Hello, lovelies~ As I have mentioned on my blog posts more than once, I have an oily, acne prone, sensitive skin with loads of acne scars on my cheeks. Therefore, I am always in search for products that can help keep my acne away from my face and lighten my acne scars. 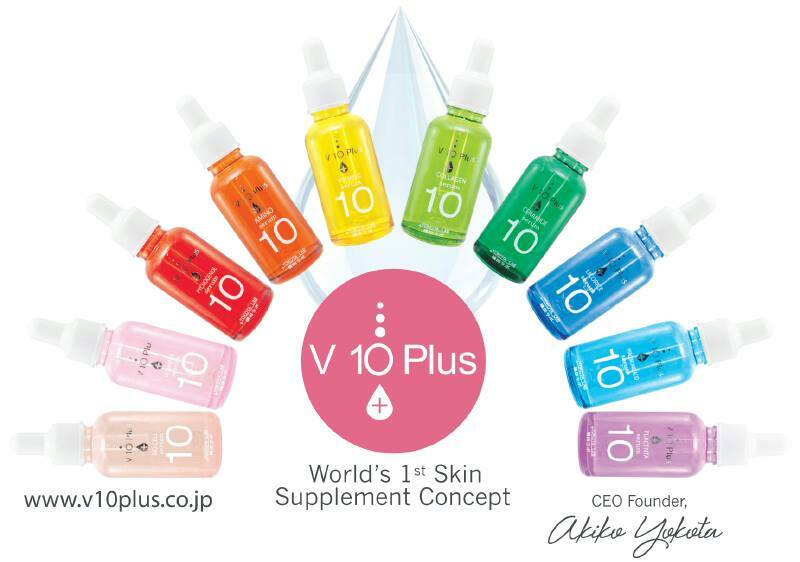 Enter V10 Plus serums that can be customized for not one, not two, but ten skin problems starting from acne, dull skin, saggy skin, etc. These dermatologist tested serums are made in Japan and we all know how Japan is so ahead of beauty technology. Plus, they have uber soft and smooth skin, unlike mine T^T. 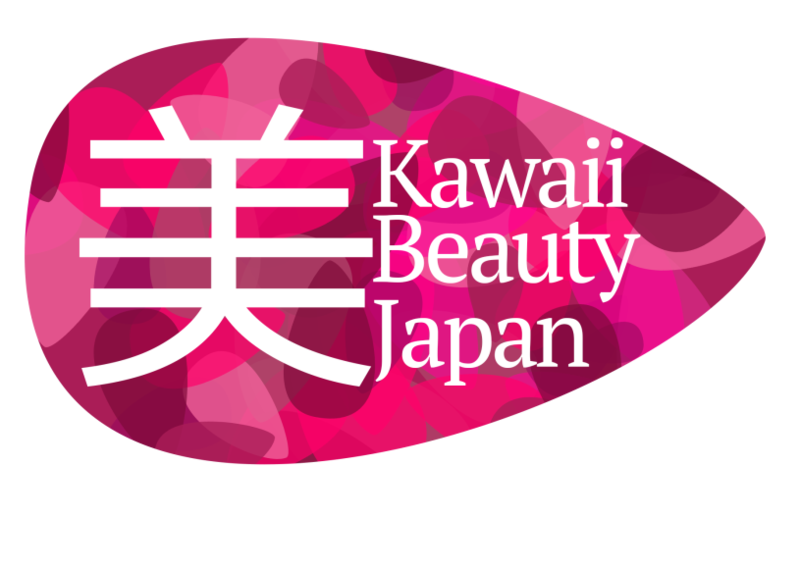 Anyway, I was given an opportunity to try out the V10 Plus Vitamin C serum from Kawaii Beauty Japan for review, so here is what I think of it after a month of usage. The serum comes in separate dark yellow box that has the ingredients, direction of use along with the needed information inscribed on it. Nothing cute or eye catching about the box, but I don't mind as long as the inside is good. I'm not gonna use the box on my face anyway, lol. Inside the box, the serum is packaged inside a clear glass bottle that is equipped with a pipette dropper to dispense the product for use. The first thing that caught my eye is the color of the bottle, which is yellow. It doesn't have the most effective packaging, but I keep mine away from sunlight, so it should be safe. Each serums have different color bottles, which I find very cute and thoughtful. It's like some sort of color therapy that lifts up the mood when one is gloomy. I mean, who wouldn't be happy to see these colors? As I skimmed along the ingredients, there is no paraben to be found in this water-based serum. It uses phenoxyethanol as one of the preservatives, instead. There is no colorants, mineral oil, chemical fragrance, or silicone in this serum, making it more and more suitable for sensitive skin. It has Obaku, which claims to control secretion of sebum. The serum is transparent in color just like water, but has a slightly thicker consistency than water. All I need is three drops for my face and neck right after washing my face. Just patting it evenly all over, simple. It sinks into the skin in a jiffy without any greasy of sticky feeling. I didn't notice any scent while using this, so that's good. I've been using the serum for a whole month after cleansing my face with a face wash. I saw improvement on my overall complexion being brighter and softer, but let me show you pictures for comparison. 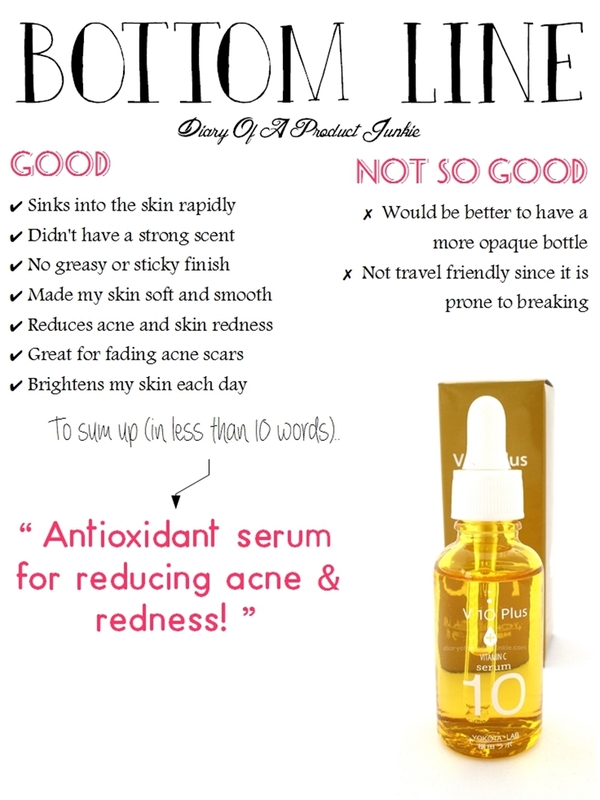 Overall, I really fell in love with this serum for its acne-fighting properties and reducing the redness on my face. Another thing I notice is that the acne scars are slowly starting to fade on my right cheek. My skin felt soft, smooth and brighter using V10 Plus Vitamin C Serum. 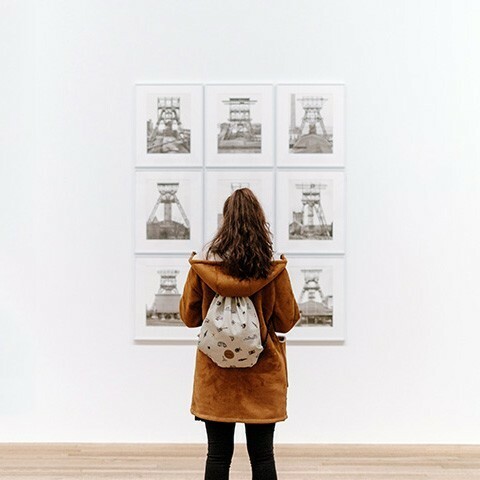 Thank you for sharing your experience! Do you find that the serum gives you Whitehead's? Have you tried their water mask?